Determining the ideal price point and combination of offerings can lead to significant growth. However, we know that pricing new offerings isn't an easy task—price too high and your item won't sell, price too low and you'll leave money on the table. As a result, you have to make some tough choices about which new offerings to launch and which existing ones, if any, to delist. 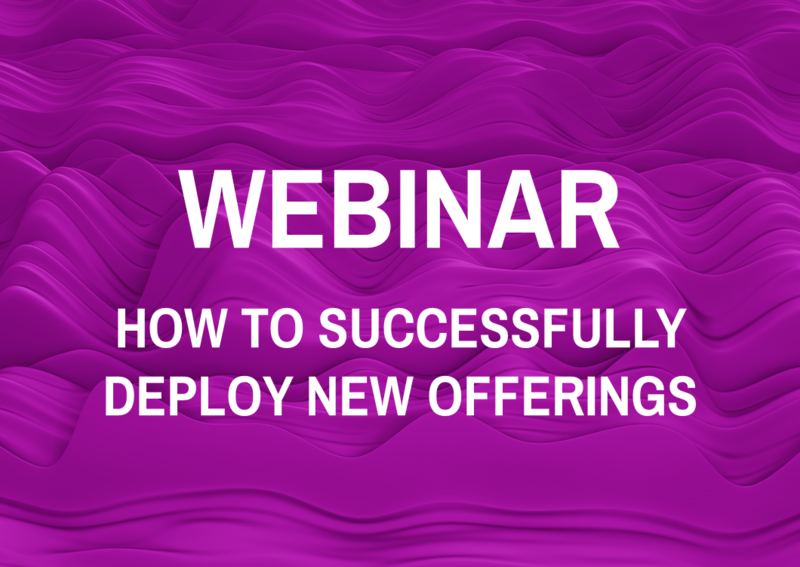 Learn how you can maximize growth by evaluating a wide range of scenarios to determine the your optimal menu assortment and pricing. What is the most incremental menu assortment of new and existing items and LTOs? How can you optimize your prices to maintain profits in the face of increasing commodity costs? This is the second installment of a two-part webinar series. You can register for part one here.